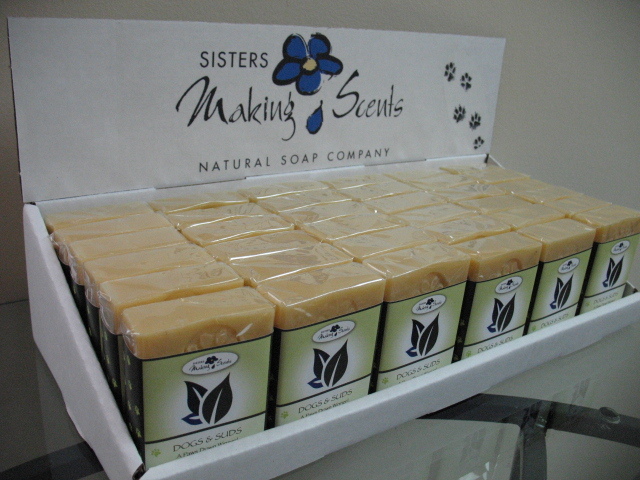 If you are interested in carrying Sisters Making Scents products in your retail store, please contact us. We offer several of our products to pre-qualified retailers. We would be happy to talk to you about your needs. We are now looking for sales reps across Canada to represent our growing line of natural wholesale products. We also make other wonderful handmade bath products seasonally or special order. We can do special custom handmade soaps and handmade bath products for B&B's and weddings. 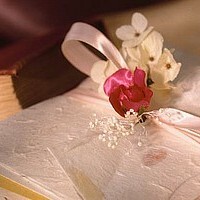 Brides - See our Wedding favor page. We offer our cello wrapped regular & half size bars at a very special price. We can provide a basic ink jet printer label (see wedding favors & more page) or you can work with one of our printers or yours and design your own and have them printed. For more details please feel free to drop us an email or give us a call. of Stella McCartney lingerie in Vancouver, B.C. We are unable to respond to every inquiry received unless it includes the following information. Please note when contacting us about our wholesale products and prices you must have a store front and include your company name, phone number and contact person. We will only respond to emails with this information.